opportunity and Norfolk Southern will assist with a housing stipend. 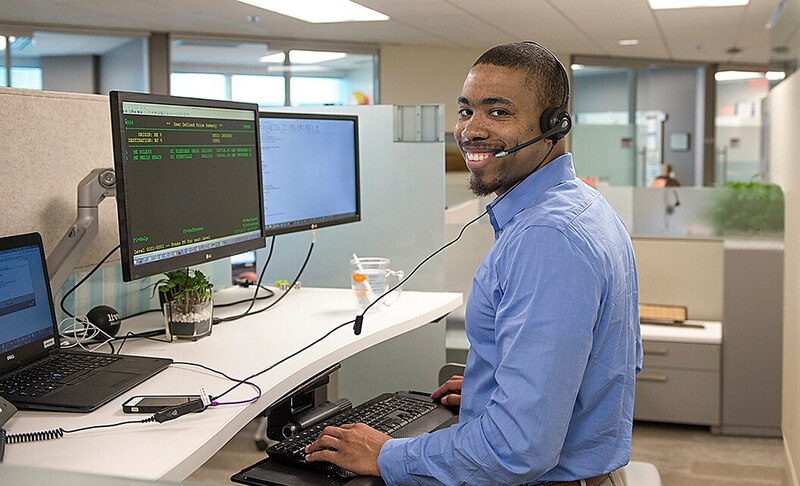 NS offers Spring, Summer, and Fall intern and co-op opportunities in Operations and Professional areas that can be found across our 22-state network. We may ask our interns to relocate for the opportunity and Norfolk Southern will assist with a housing stipend. The Norfolk Southern 2017 Summer Interns were asked to describe their experience in only one word.